On Tuesday 23rd April we have our 'Twisted Tales' magical starter. Please come to school dressed as your favourite 'Fairy Tale' character ready for a day of 'Fairy Tale' fun! Information for parents: Standard Assessment Tasks (SATs). In Year 2, during the month of May the children will be doing their SATs. This means that they will be doing two maths assessments, two reading assessments and a spelling and grammar assessment. 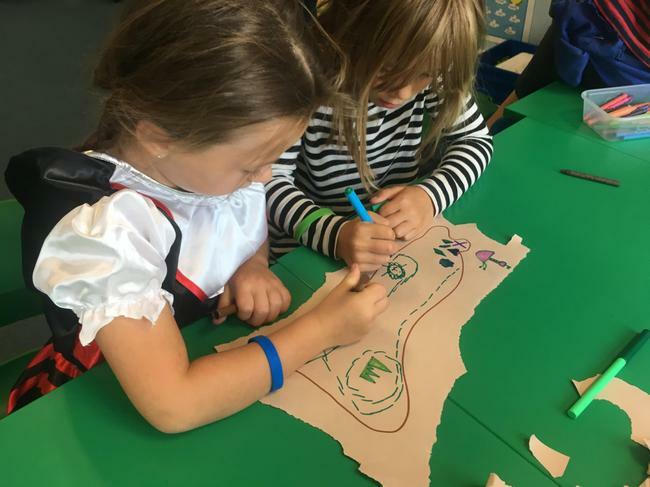 In Key stage 1 the SATs materials are used to confirm our teacher assessment only which is based upon your child as a learner over a period of time. It is not just about the formal assessments that are made in May or how a child performs on one particular day. 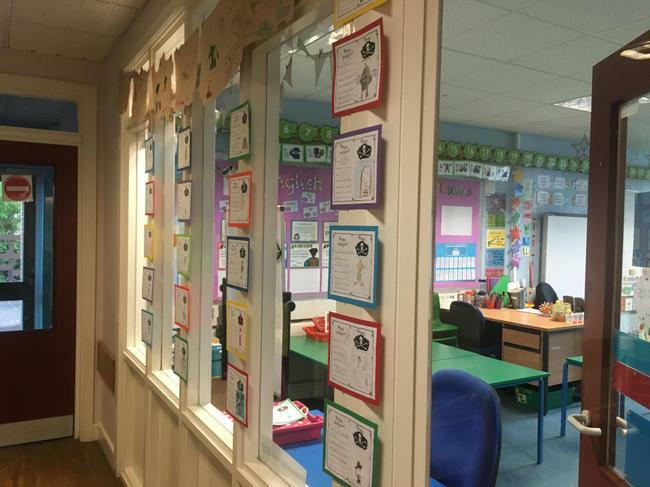 This information will be shared with you alongside your child’s end of year 2 report. At Muscliff we choose to keep these assessments very low key, as part of normal classroom activities and we avoid the word test and refer to our assessments as ‘Missions’. 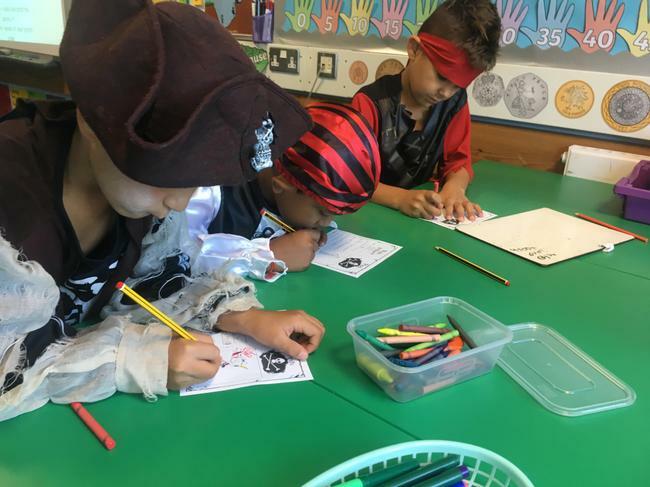 Your child may have mentioned that we have been working on ‘Secret Agent Training Service’ Missions already having received a letter asking if we wanted to become Secret Agents! 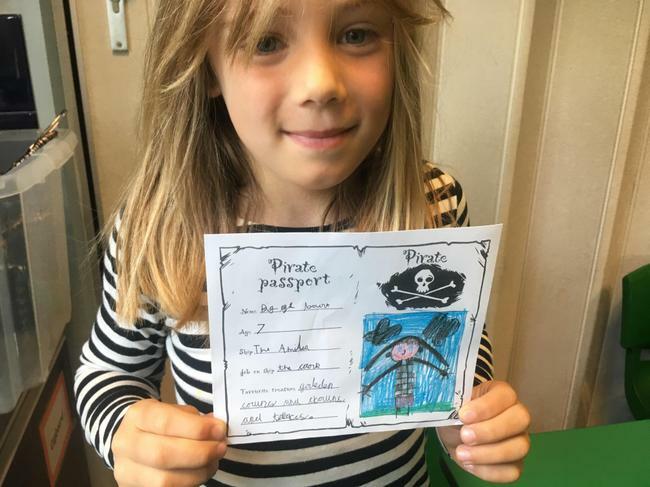 We could not be prouder of our ‘Secret Agent Trainees!’ …who are tackling Reading Detective work, spelling challenges and tricky maths problems with grit, determination and perseverance. So, when May arrives your child will already be familiar with these assessment materials and procedures as this has been on-going over the year. 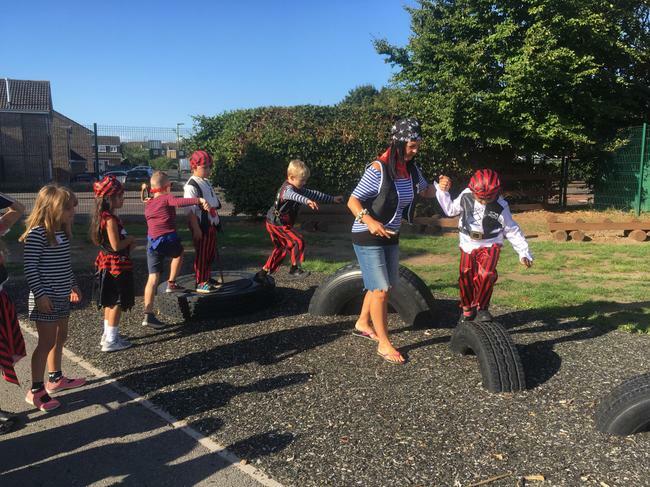 At times the teaching day and the children may be organised differently to accommodate how assessments are carried out and we will ensure that this is done in a calm and positive way to ensure that all children feel comfortable and relaxed. 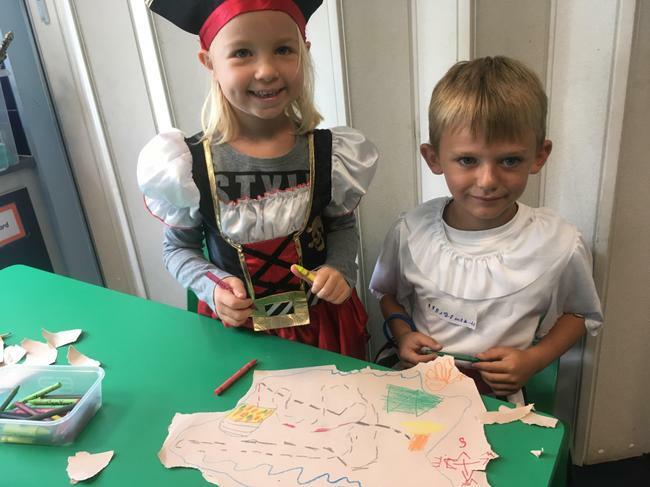 We aim for your children to simply enjoy doing the ‘Missions’, enjoy stretching their elastic brains and showing off all the knowledge and skills they’ve gained this year. We all feel safe in the knowledge that come they end of May the children will definitely be ready to be Secret Agents and have earned their position within this highly established service! As a special reward for all their hard work and to mark their new ‘Secret Agent’ positions we plan to spend some time creating spy glasses, doing code breaking and making certificates for each other to celebrate our hard work! Below is the information from the government regarding Key Stage 1 SATs and if you have any questions then please do come in and speak to your child’s class teacher. On Monday 17th December the Year 2 children will be watching the animation 'The Snowman' by Raymond Briggs to support our work in Literacy. We will be ordering and retelling the story and designing our own snow people. Do please let your child's class teacher know if you would rather they did not watch this. Hello! 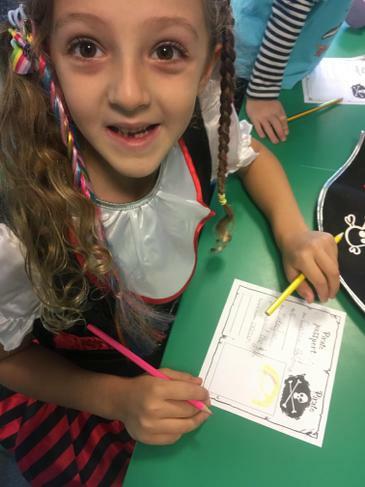 We just wanted to let you know that the labelling of the spellings on the front of the children's homework sheet has changed. 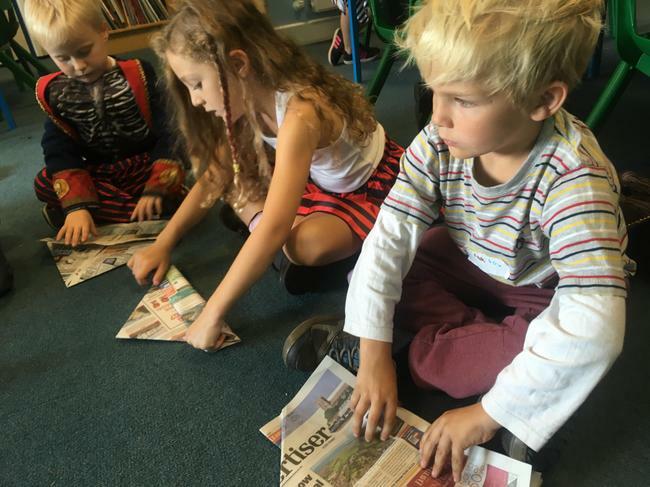 We will no longer be categorising them as Year 1 words, Year 2 words and spelling patterns. Instead they will just be labelled spellings. They will continue to be Year 1, Year 2 and spelling patterns in the three columns in the same order. Any questions please ask your class teacher. "Shiver me timbers!" and "Yo, Ho, Ho and a bottle of fun!" What a fabulous day we have had. 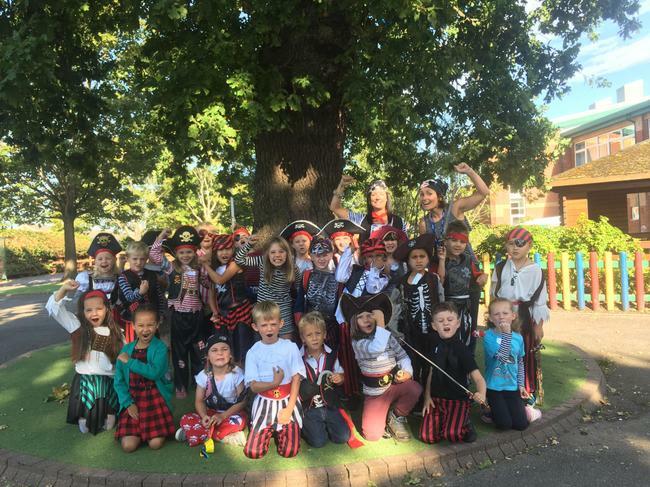 Our Year 2 pirates arrived full of energy and ready for a day of fun and oh what a great time we have had! 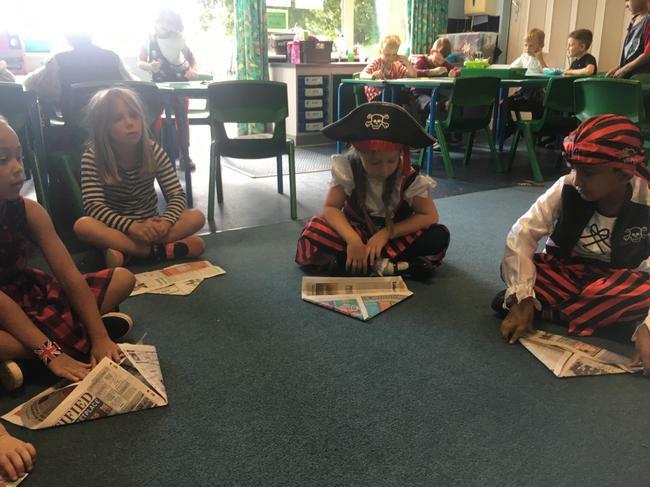 From a pirate parade, pirate singing and dancing, pirate passports, pirate hats, treasure maps and searching for treasure in our classrooms our day has been packed full of fun...we think that all our little Year 2 Pirates will sleep well tonight. 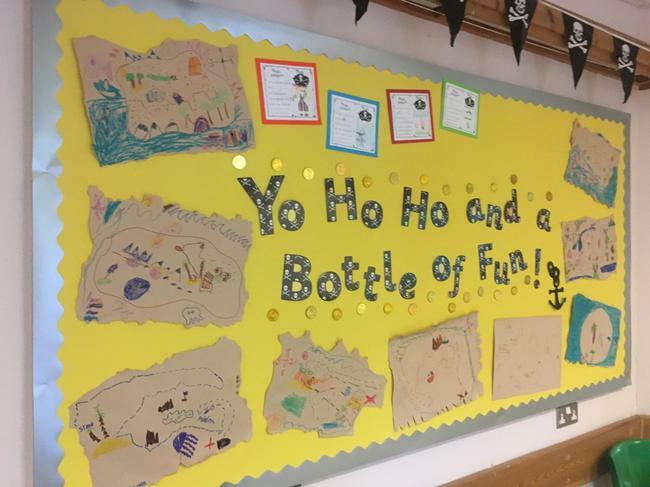 What a fun way to end our first week back and when Year 2 come back on Monday they will be able to see all their wonderful work up on display for all to celebrate. 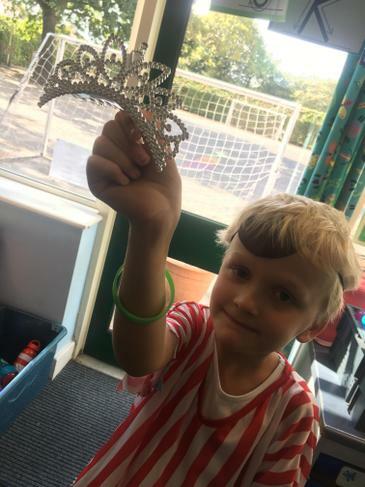 What a great start to Year 2. Join us in our classrooms for our first Year 2 Parent Craft! 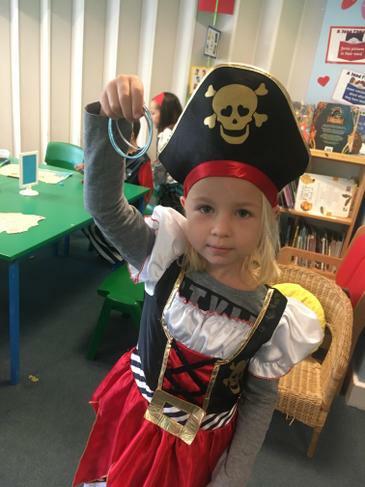 Please bring along materials to fashion your own treasure chests with your child. For example, an old shoe box, some stickers, coloured paper and foil. We will provide glue, sellotape, scissors, some sugar paper and a few other bits and bobs. Please feel free to bring your own gems/embellishments! We will see you all bright and early for a fab day! We look forward to welcoming our new cohort on Wednesday 5th September. 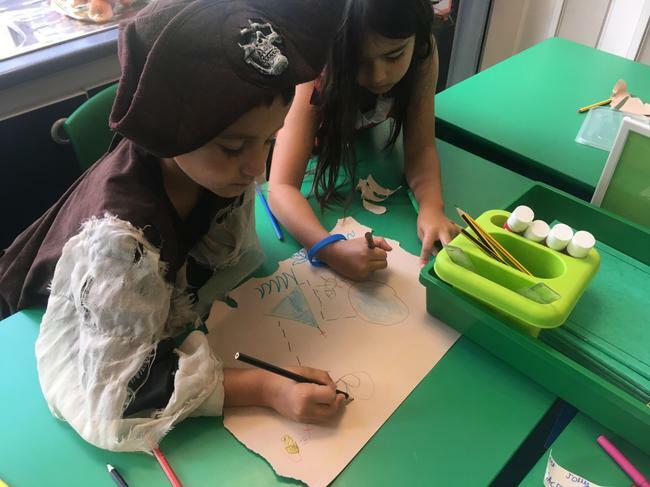 Pirate Magical Starter Friday 7th September-come in dressed as a pirate for the day! We had a fantastic transition day last week and we so enjoyed meeting our new classes! It was also lovely to meet so many new faces at the open evening last night, too. Many thanks to everyone who came and introduced themselves; we're all so excited about next year! If you have any questions in the meantime, do pop in-we're always on the doors at the end of the day, or leave a message with the office and we'll try to get back to you. We'd like to wish all our new families a wonderful summer holiday!